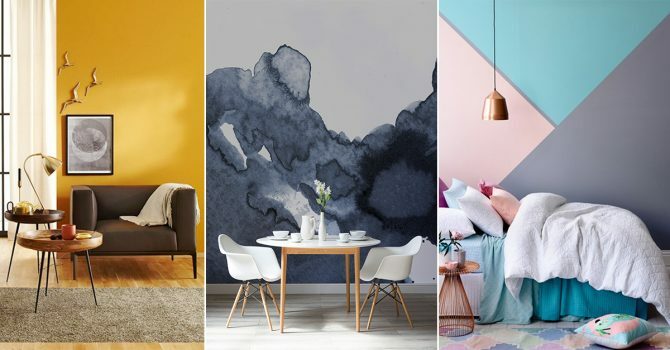 Accent walls are trending. 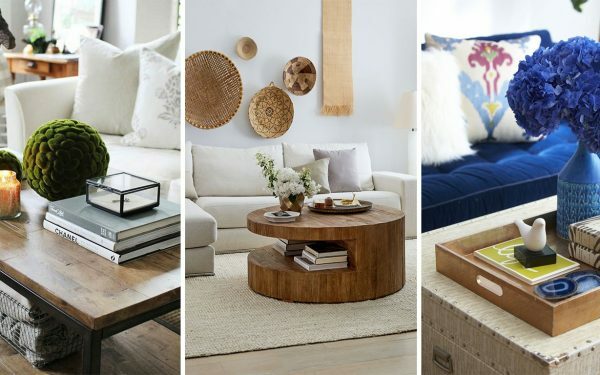 This easy yet stylish form of adding interest to a bland room will always be popular among homeowners and design experts as it is a no-hassle way of adding visual interest to any room. 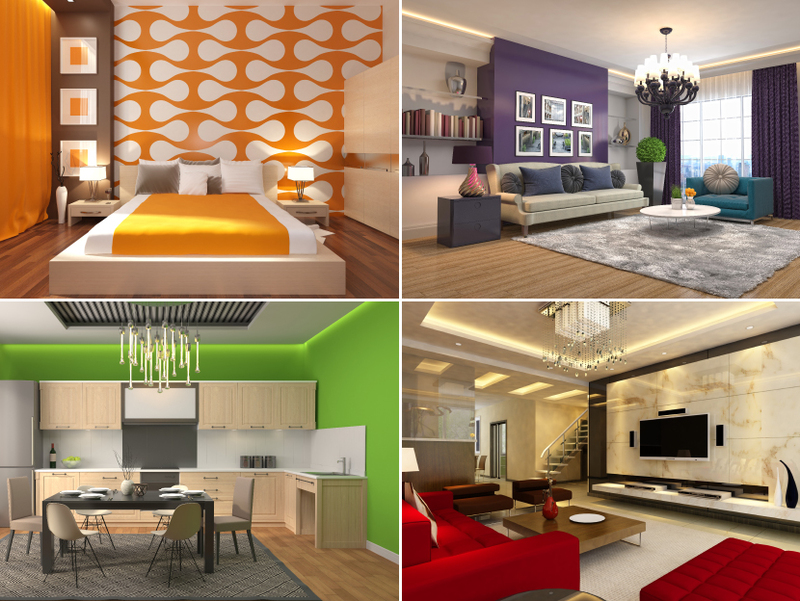 With accent walls, you have an option to play with colors, textures, and materials. 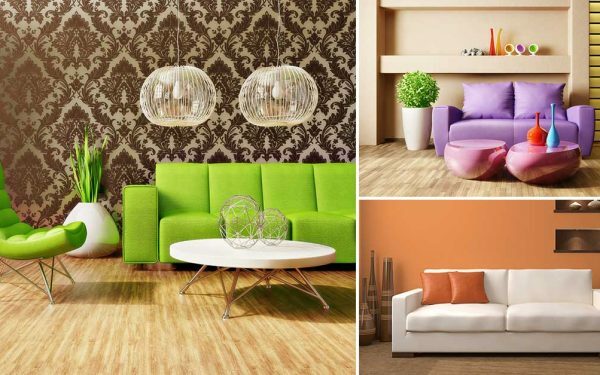 However, there are certain aspects that need to be taken care of, while choosing an accent wall. 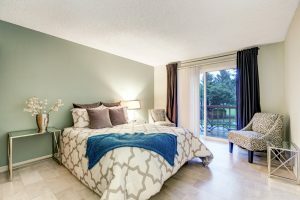 And, in today’s blog, we will discuss the things to keep in mind while choosing an accent wall for your home. 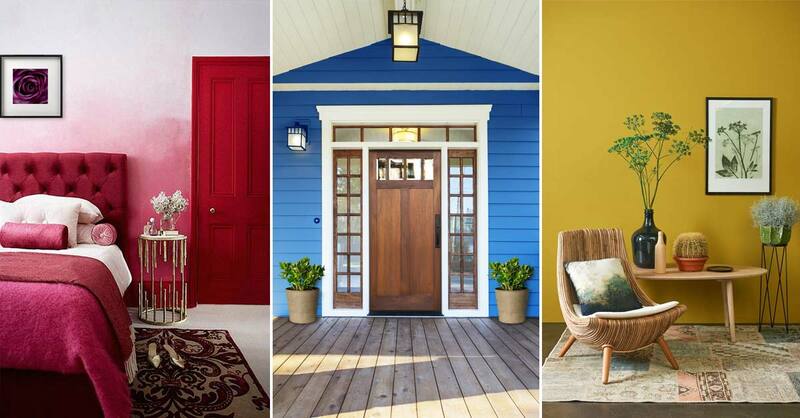 The first step to create an impression is picking the right wall for that splash of color. 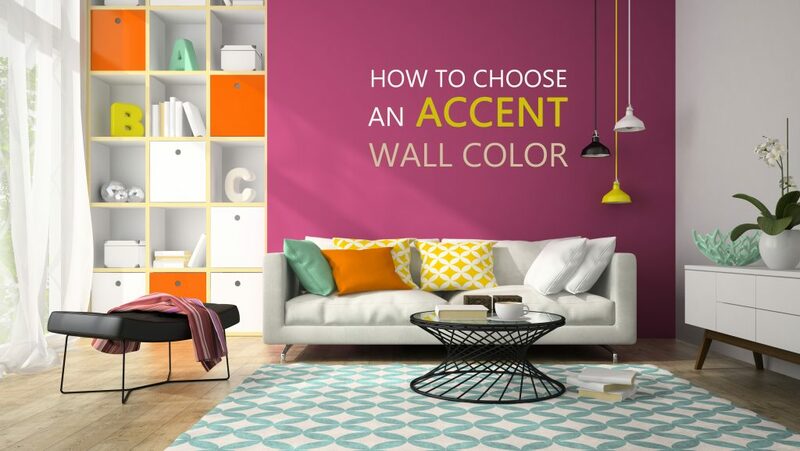 The accent wall in a room is the wall you notice the first thing when you walk into the room. 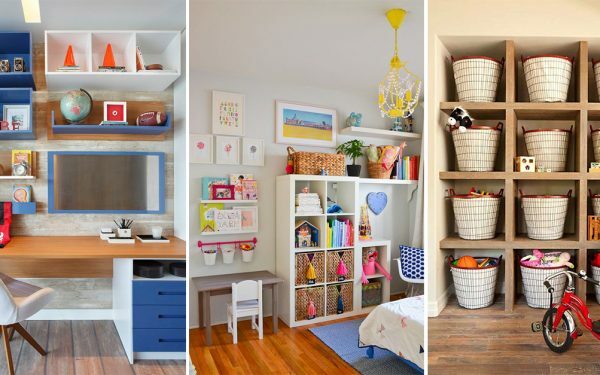 It might have architectural details, or placements, for instance, a built-in shelf or an alcove. In a bedroom, you can use the wall behind the bed as the accent wall. A wrongly accented wall can break down the room and hamper its balance and harmony. Color has a huge impact on our mind and body. 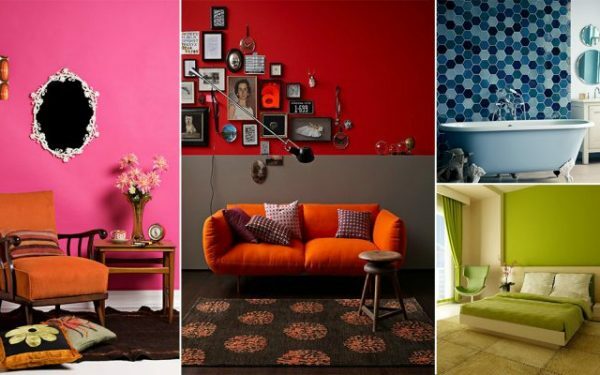 So, while choosing the color for the accent wall, take care of the room’s purpose and the mood that you wish for it to create. For instance, red is a bold color and makes for an amazing accent wall color. However, red as an accent wall might not work very well in the bedroom. The color red represents war, energy, and passion, and is believed to increase the heart rate and stimulate metabolism. 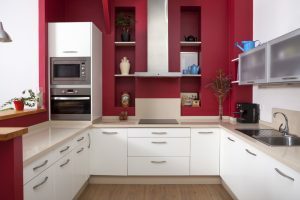 You can use this color in the kitchen, where the energy is usually high. 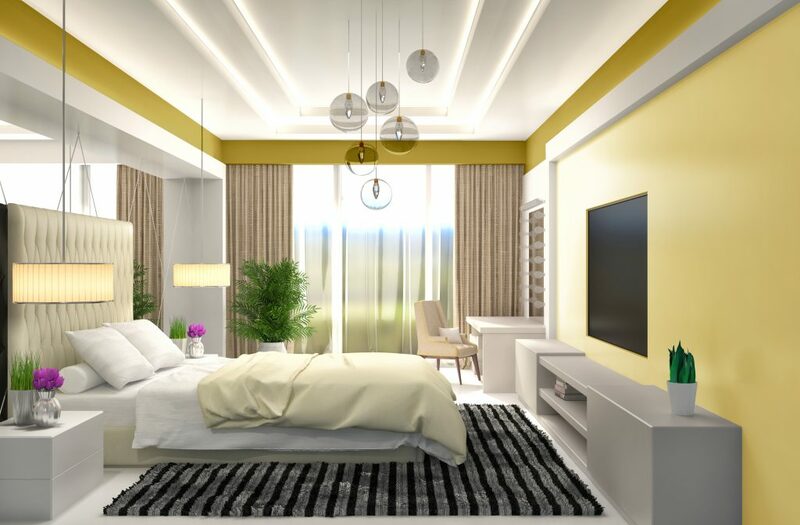 60% of the room, including its painted surfaces and decor, forms the dominant shade. 30% is meant for secondary colors. 10% of the room is reserved for the accent color. 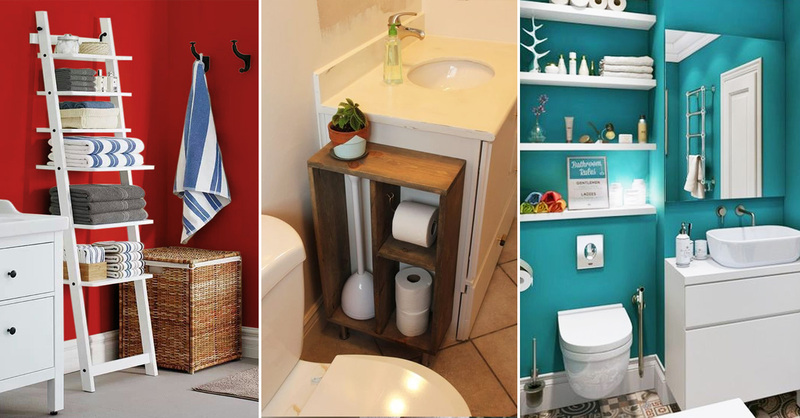 You can test three accent colors by painting them in three-by-three feet squares on the wall. Once done, watch them in the changing light of the day to pick the one that suits you and your home the best. When you add a little bit of white to a color that becomes the tint of that particular color, and tone when it’s mixed with a little bit of gray. 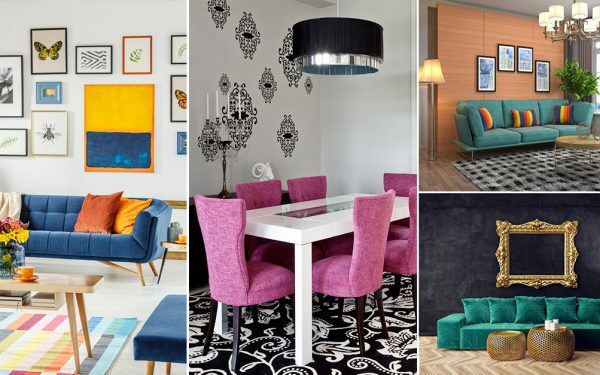 As per the color theory, use the pure color for the accent wall, the tint as the dominant shade, and the tone as the secondary shade in the room. 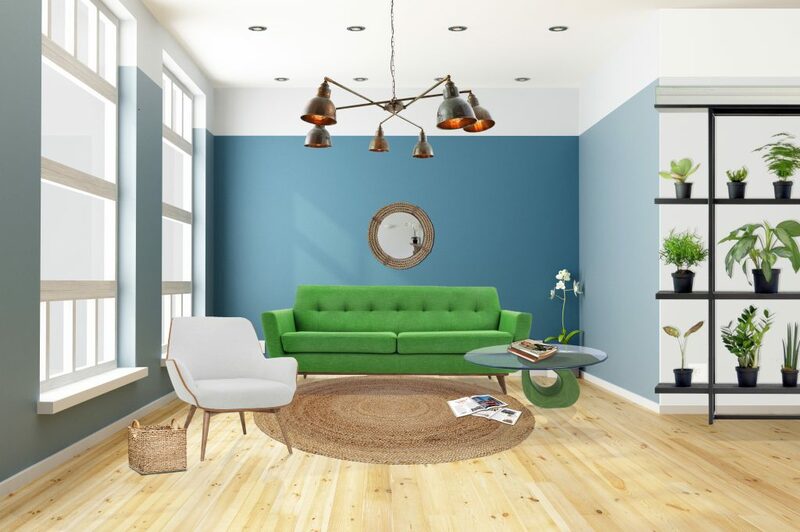 For instance, in the picture above, the designer has used blue as an accent wall color, while powder blue consumes 60% of the painted wall, and grayish blue acquires 30% of the wall. SoFa So Good! But Fabric Or Leather? 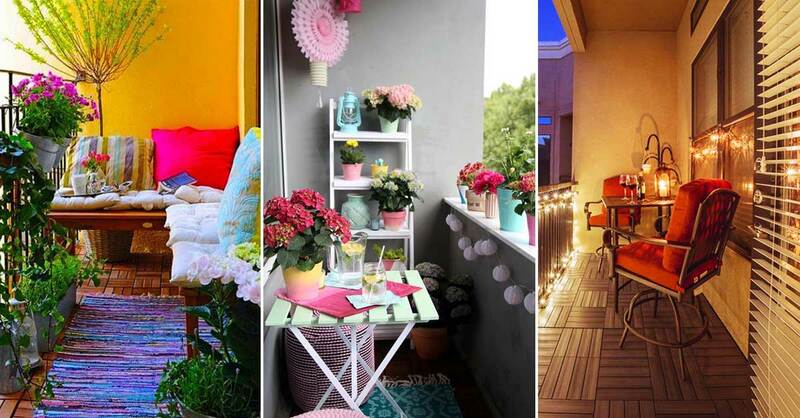 9 Signs That Your Home Reflects Your Bohemian Soul!